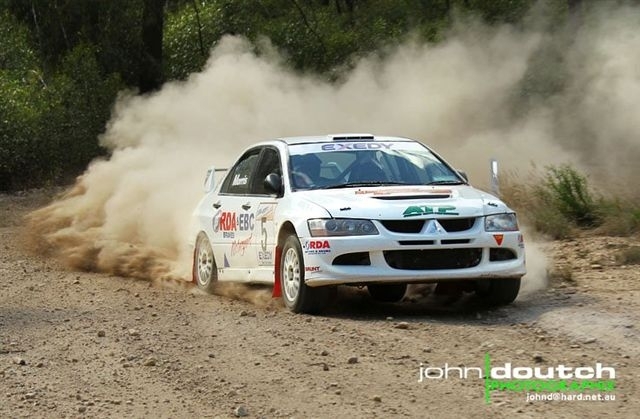 Craig and Carrie Morris have announced today that RDA and EBC Brakes will be their major sponsor for this year’s Victorian Rally Championship. 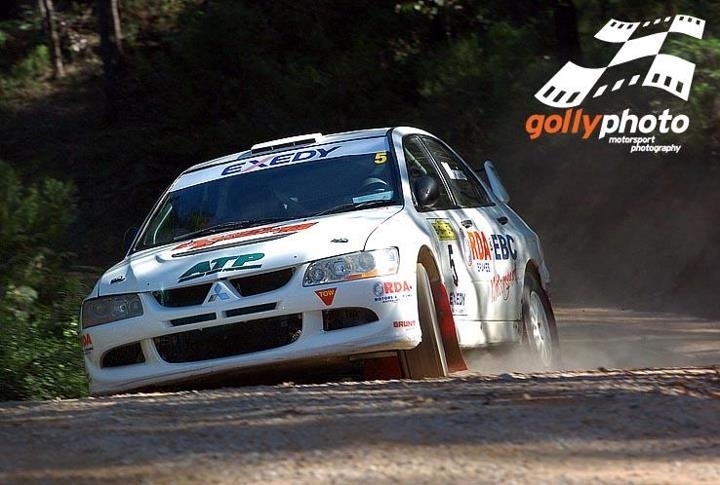 “We will be replacing our Lancer Evo VI with a newly acquired Evo VIII RS, but this won’t unfortunately debut until the Bega Valley Rally in June ” Carrie said. RDA and EBC Brakes have been long time supporters of Morris Rallying and have this year increased their support to enable the team to compete in all rounds of the Championship. 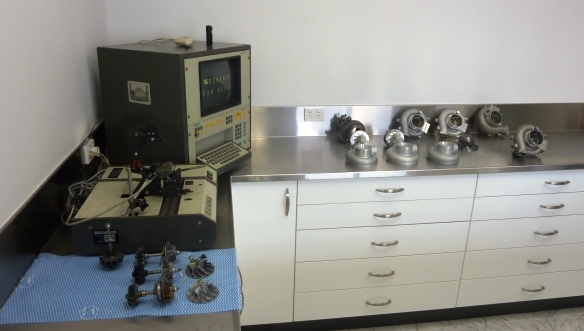 RDA was started in 1987 by Les Smith and has grown to be the market leader when it comes to supplying Brake Rotors and Drums, they also distribute the EBC Brake Pads in Australia through their network of 825 distributors, in fact they stock brakes for 1680 different vehicles. 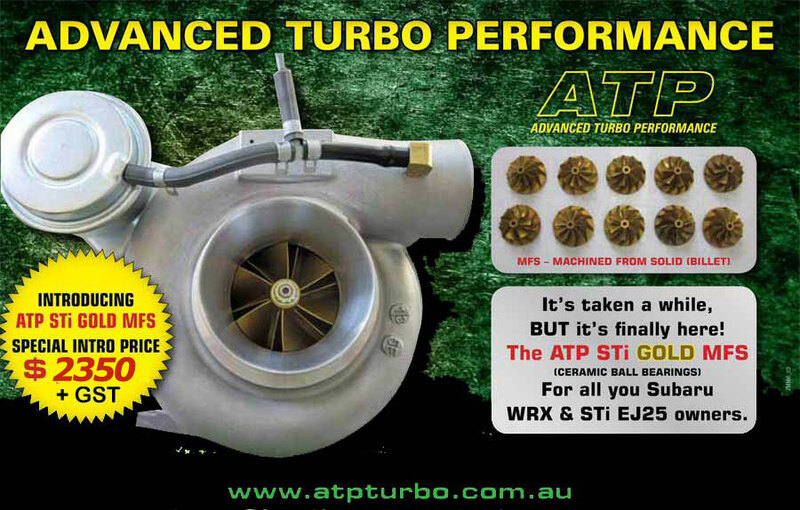 Morris Rallying’s other loyal sponsors are: ?ATP Turbos, Dandy Engines,?Exedy Racing Clutches, Critical Damping, Just Fuel Petroleum and Tyrepower Frankston.